Apprenticeships in engineering are designed to attract able young people into the industry and give them the high level of skills required by the modern engineering industry.They provide the basis for a wide range of occupations at both craft and technician level. 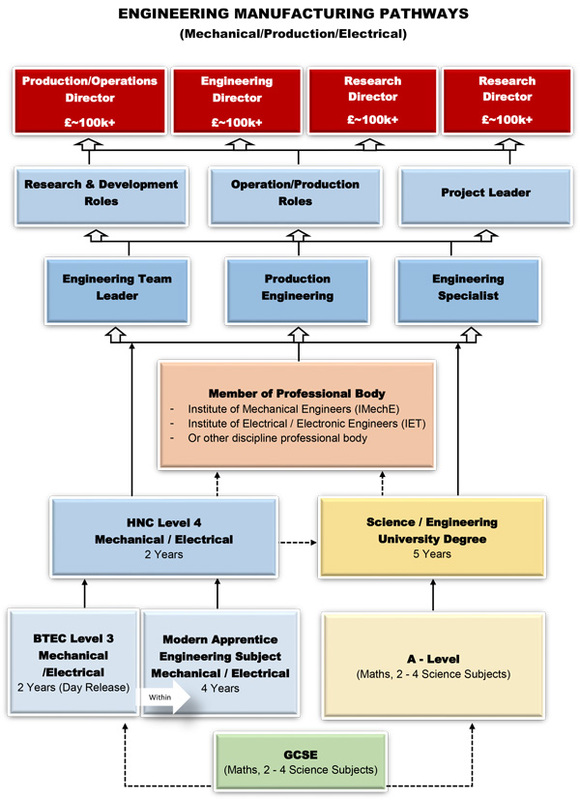 The frameworks for Apprenticeships in engineering have been developed by SEMTA in consultation with employers, training providers, trade unions and learning skills councils. The frameworks are approved by Q.C.A. and funding towards the costs of a modern apprenticeship is channelled through the LSC network. Within a flexible framework modern apprenticeships combine formal vocational training, appropriate technical certificate and work-based skills development. Development of key skills at the appropriate level are integrated into the modern apprenticeship programme. SETA staff are involved throughout the entire apprenticeship period to ensure that the individual reaches the required levels of competence in their job role. Local colleges of further education provide the theoretical aspects of the modern apprenticeship through day release which is also monitored by SETA. As parents you will obviously want the best for your children, so you need to be fully informed about the choices available to help you to provide parental advice and guidance about the vocational or academic routes available. The old fashioned statement that; “There is only one option available , which is to “stay on” in the sixth form and follow the ‘A’ level route with a view to attending Higher Education no longer applies and it does not reflect the current employment market. Today young people have a huge variety of choices and many of them find the vocational route the preferred option which suits their learning style. This will give them a broader career choice and increase their employability. Higher Education is now accepting vocational qualifications such as NVQ’s as an acceptable entry level onto many of their courses; many colleges often prefer students who have had work experience. Employers definitely prefer them, as vocational qualifications which reflect the ability of the young people to perform in a job. Please feel assured of our quality, as we receive regular inspections from OFSTED who, at the last inspection, visited many of our sites and many of our students and employers were interviewed, they also observed many of our practical sessions in the workshops. Once we invite a young person in for “selection and assessment” on behalf of our employers you as parents will also be invited so you can view our facilities and also speak to our Chief Executive and /or other senior members of staff. You will also be able to ask about careers advice. Stockport Engineering Training Association Ltd (SETA) is committed to ensuring that employers have the competitive workforce that they need to remain prosperous. A strong apprenticeship programme is a key factor if they are to achieve that goal. This information is designed to assist you the employer who wants to introduce or even continue an apprenticeship programme in the workplace. It provides information on the support mechanism’s available to you. It also makes you aware of the commitment that you need to make to any potential apprentices. Apprenticeships have appeared in many forms since the early 1800’s. Nowadays Apprenticeship training is a combination of off the job training in SETA’s fully equipped training centre, and On-the-job training on the employers premises combined with attendance at a further education college, undertaking a relevant course of study. 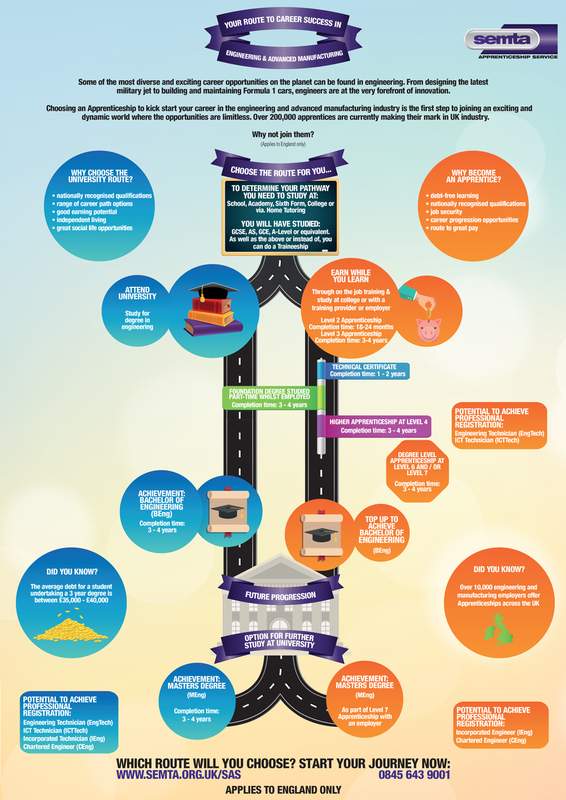 As an Employer, what are the benefits to me in participating in an Apprenticeship programme? An Apprenticeship programme will support the future needs of your business ensuring your workforce of the future has the relevant skills, knowledge and commitment required to keep your business functioning Contact Us.- Plan your future workforce. An Apprenticeship programme will allow you to have within your company a pool of experienced employees of different ages so that you will be better able to plan to meet future workforce needs due to any expansion plans that you may have or due to the retirement of older trades personnel. Recruiting potential Apprentices through SETA’s Apprenticeship Programme is a cost-effective solution to training and retaining young workers.  SETA have over fifty years of experience providing Apprenticeship programmes, many of clients have told us (and there is lots of other evidence available) that the apprentices that were hired developed a loyalty to the company, this in turn leads to a more stable and reliable workforce. How do I know I’m getting the best person to meet the requirements of our Apprenticeship programme? At SETA, we operate through our schools programmes, meeting potential learners from the age of 14 and offer guidance to help them to decide which career path is best for them. You can observe the potential of individuals on a trial basis to see if they are a good fit with your workplace. You will provide opportunities for young people to pursue rewarding careers in areas where there are potential skills shortages. Apprentices are a valuable resource and can bring expertise in the latest technology and computer software. Apprentices bring ideas, energy and enthusiasm to the workplace. Being involved in Apprenticeship programmes enhances your public image and consumer loyalty. As the Employer, what are my responsibilities? The apprentice has a written contract of employment.